Get $100 off our best-selling WiFi system and a year of eero Plus. Just use code at checkout. Covers any 2-4 bedroom (or 3,000 sq. ft.) home with the fastest, most secure WiFi. Life’s too short for bad WiFi. eero replaces your router and blankets your whole home in fast, reliable WiFi. No more dead spots, slow spots, drop offs, or buffering. Finally, WiFi that actually works. eero uses multiple access points to cover every nook and cranny of your home in powerful, reliable WiFi. It works with your existing modem and any internet provider to deliver a strong signal everywhere you need it. 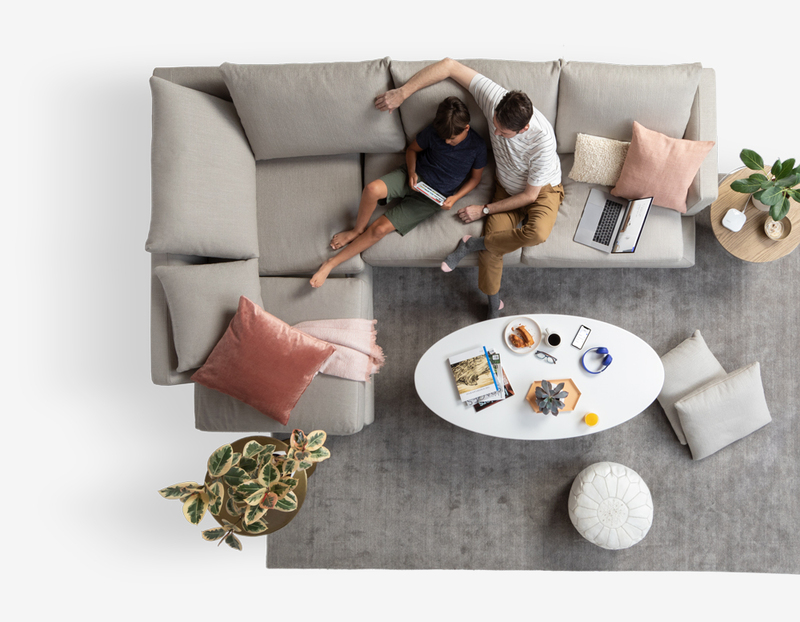 As an add on to your system, eero Plus combines the best security features and tools into one subscription to keep your family's personal information, devices, and network protected from online threats. Covers 2-4 bedrooms or up to 3,000 sq. ft. in fast, reliable WiFi. 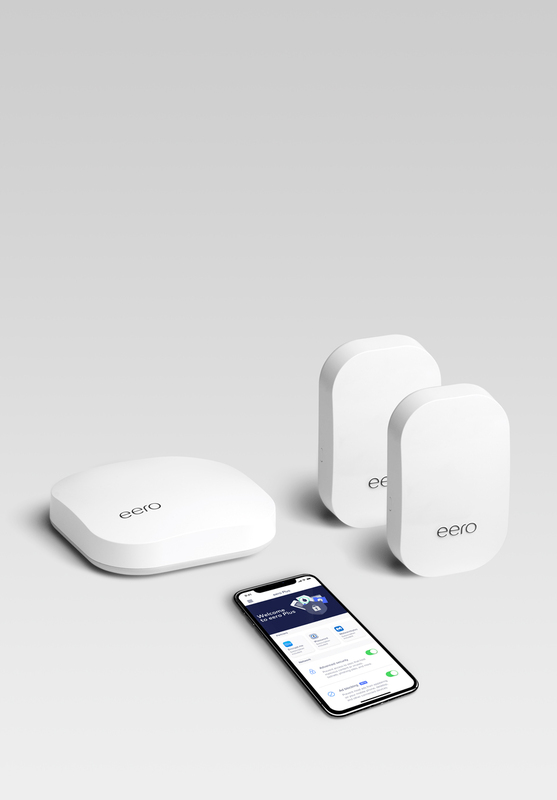 Plug eero into your modem and eero Beacons simply need power. Combines the best security features and tools into one subscription to keep your personal information and devices safe.